The company, a local subsidiary of Kappes, Cassiday & Associates, is seeking more than US$300mn in the proposed claim, Exmingua lawyer Stuardo Ralón told local daily Prensa Libre. El Tambor was suspended in 2016 as a result of an injunction by the country’s supreme court. The constitutional court has yet to issue a ruling on an appeal by the company, the report said. Written notification of the intended arbitration claim was filed by Exmingua shareholder Daniel Kappes, Ralón was quoted as saying. KCA did not immediately respond to an emailed request for comment by BNamericas. 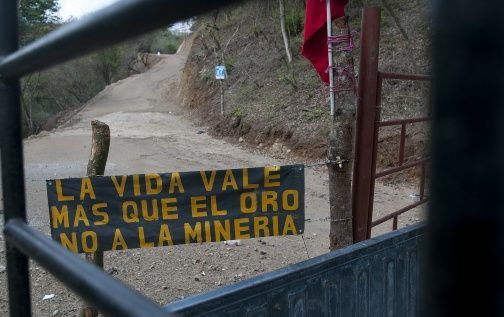 Tahoe Resources’ Escobal silver-lead-zinc mine in Guatemala is also suspended as a result of a legal challenge and roadblock.